Due to a record number of subscribers, 2019-2020 subscriptions are no longer available. Join our eCLUB to receive updates on when tickets for individual shows will go on sale. The Best Value. The Best Seats. The Best of Broadway. What is a Season Subscription? 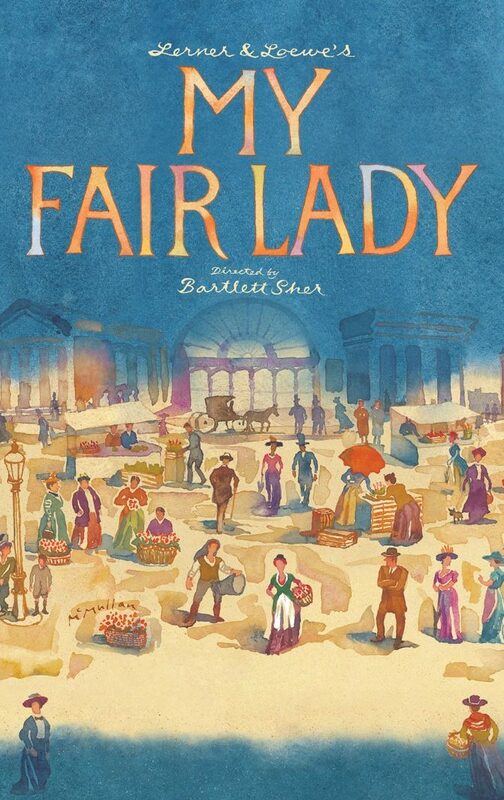 A Season Subscription includes one ticket to each of the shows included in the 2019/2020 Johnson Financial Group Broadway at the Marcus Center Season. You’ll receive the same seat, performance day, and time for each of the six package shows. As a Season Subscriber, you’ll receive guaranteed package pricing, access to ticket exchanges* and ticket replacement services, no-fee payment plan option, and specialized service – all in the seats you love! What is a Season Option? 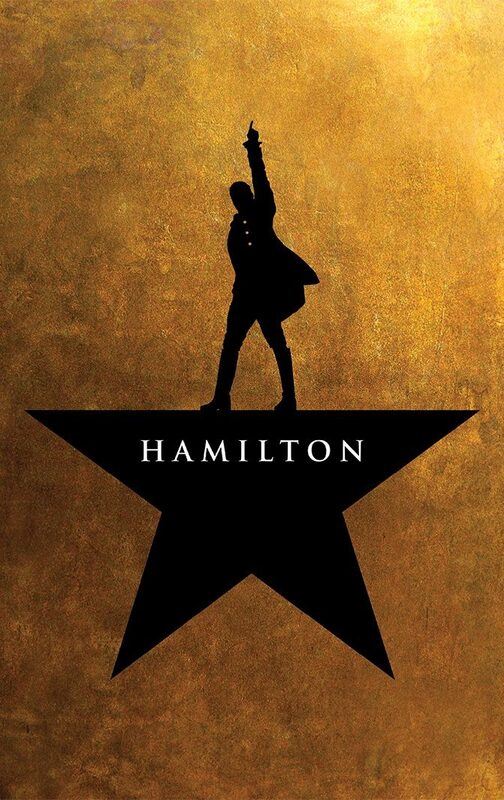 For the security of your tickets, print-at-home tickets are no longer available for all shows in the 2019/20 season, including HAMILTON. Renewed Subscribers will have the option to select their ticket delivery method at a later time. ^More information to follow via email. Please make sure the email address on your account is up to date. Have questions? We’d love to chat. 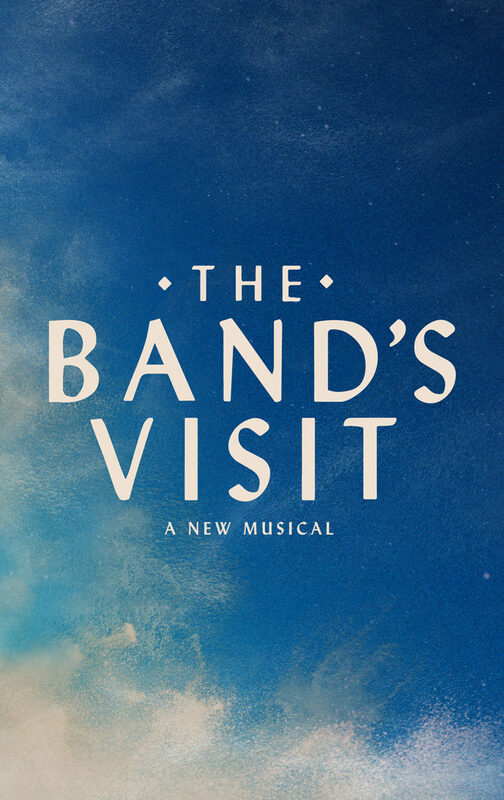 Please note: There is no Thanksgiving performance of THE BAND’S VISIT. Subscribers will be seated into the Friday matinee. They will have the first opportunity to exchange at a later date. The price of each subscription seat reflects the face value of your tickets, processing fees (described below), facility fees (described below), applicable taxes, and, if applicable, the Premium Plus or Premium subscription fee noted below. Processing fees in all sections are $48 per subscription seat. 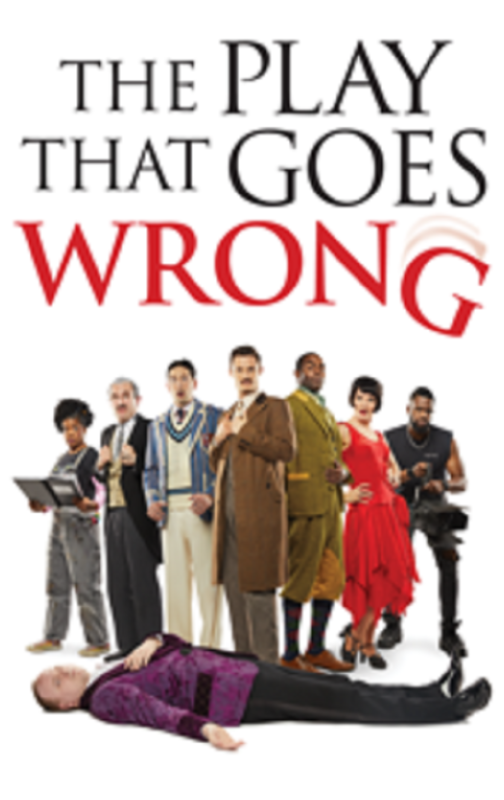 Facility fees for 6-show subscriptions total $24 per subscription seat. §Premium Plus Season Ticket subscriptions (Orch CC-DD, A 15-44, B 13-45, C 12-37, D 39-42 and Boxes) include a $75 fee and Premium Season Ticket subscriptions (Orchestra, D 13-38, E 12-38, F 12-40, G 11-43, H 11- 44, J 11-43, K 11-46, Orchestra L 11-45, M 11-44, N 11-45, O 11-44, P 11-45, Q 11-44, R 11-45, S 11-44, T 11-43; ADA Orch D 45-48) include a $55 fee for each seat purchased. Premium Plus and Premium Season Ticket subscribers receive priority access to premium seat locations available only to these subscribers prior to tickets being placed on sale to the general public. *Subject to availability. The difference must be paid when exchanging into a higher priced seating location or performance. Some restrictions apply. Please note: ticket exchanges for Disney’s THE LION KING must be completed no later than 72 hours prior to your performance. 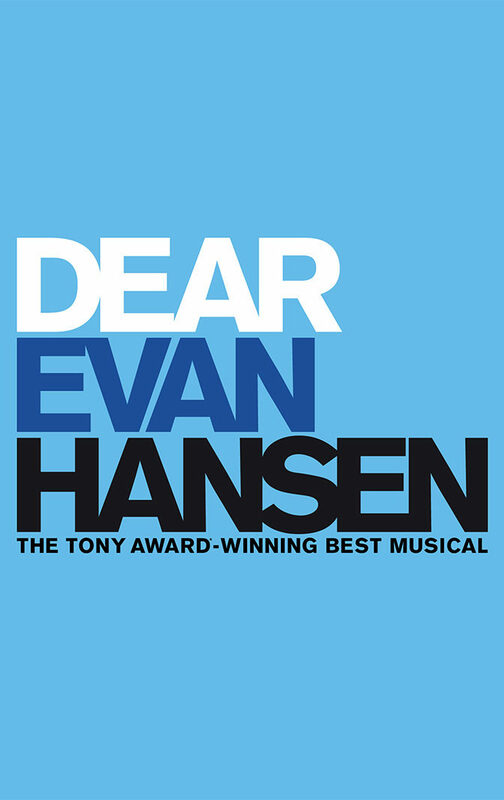 Subscriber additional tickets and exchanges may be restricted for all shows in the 19/20 season, including HAMILTON and DEAR EVAN HANSEN. Ticket limits, subscriber ticket exchanges and access to additional tickets will be restricted for HAMILTON and DEAR EVAN HANSEN (more information to follow). **Prices include a $10 per ticket service fee and a $4 facility fee. Prices subject to change. 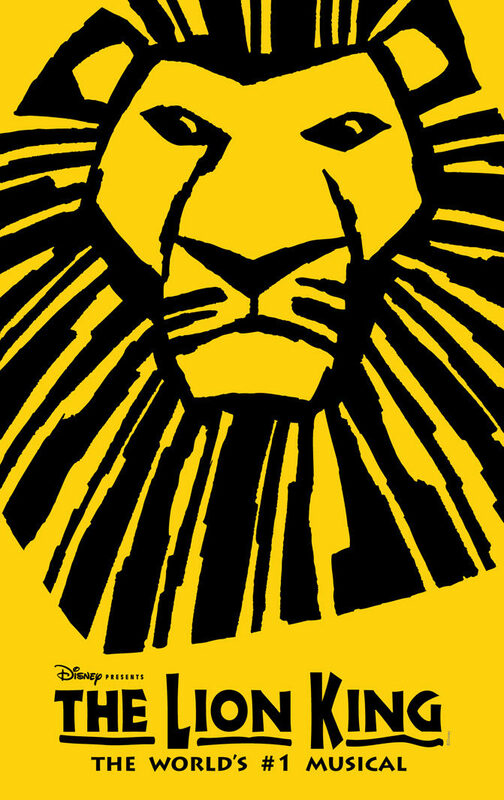 You must renew or purchase a subscription before you can purchase tickets for Disney’s THE LION KING. Seats will be sold on a first-come, first-served basis. The ticket limit for season options is eight (8) per account, name, billing address or credit card. Any tickets purchased over the limit will be cancelled without notice. 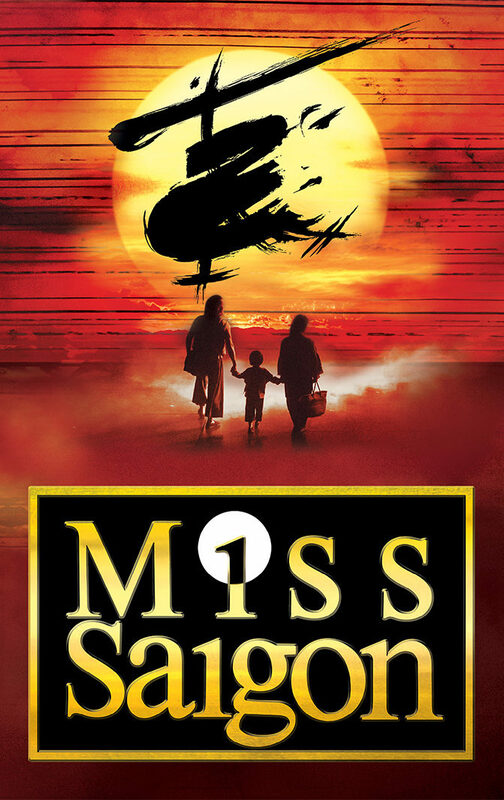 Subscriber ticket exchanges and additionals for the season package shows will be available at a later date and may be restricted for all shows in the 2019/2020 Season. †Savings were calculated by comparing the subscriber ticket pricing (inclusive of all processing fees, facility fees, service charges, applicable taxes, and per seat Premium Plus or Premium subscription fees, if applicable) versus day-of-show single ticket pricing when ordered by phone or internet (inclusive of all processing fees, facility fees, service charges, and applicable taxes) for 2017-2018 season performances of RENT, SCHOOL OF ROCK, WAITRESS, FINDING NEVERLAND, A GENTLEMAN’S GUIDE TO LOVE & MURDER and AN AMERICAN IN PARIS at the Marcus Center. Subscriber savings are less when compared to single ticket buyers who purchase at the box office window without paying processing fees and service charges. For this calculation, subscriber processing fees, service charges and any applicable per seat Premium Plus or Premium subscription fees are prorated according to the number of shows in the 2017-2018 basic season subscription package. This calculation does not factor in any Season Options. ‡Full refund must be requested on or before the applicable subscription renewal deadline. Any requests for adjustments to the season subscription standard benefits or show offerings must be completed by the season subscription renewal deadline March 11, 2019 and are limited to one request per subscription account per season. After the renewal deadline only the benefits associated with the package will be offered. Prices, shows, dates, schedules, venues and artists are subject to change without notice. Depending on production requirements, seating may occasionally become available in the orchestra pit without notice. All sales are final. No Refunds. Season Subscriptions and all Tickets and Additional Tickets purchased under any Subscription, are subject to the Broadway Across America® Standard Season Subscription Terms and Conditions posted on our website at BroadwayAcrossAmerica.com/SubscriberTerms. By purchasing a Season Subscription, you agree to such Terms and Conditions. New season subscriptions are limited to 4 packages per name, account, credit card number, email address, billing address, phone number, IP address, any combination of the preceding or otherwise. Any package purchased over the 4 package limit will be cancelled without notice. Renewing subscribers will have the opportunity to add up to 4 new packages once successfully renewing their current subscription.